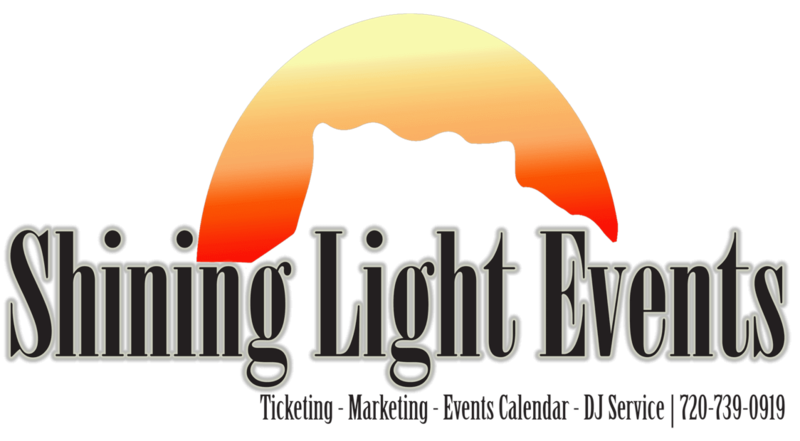 Castle Rock Bull Riding – Shining Light Events, Inc.
Presenting the 7th Annual Castle Rock Bull Riding Challenge. 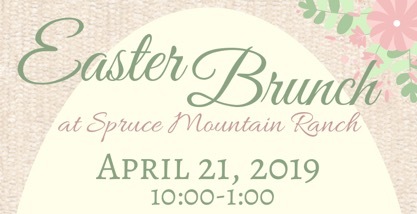 Affordable family fun! February 16th, 2019. As one of Castle Rock’s premier events, it features two great shows- a 2:00pm matinee and 7:00pm show. 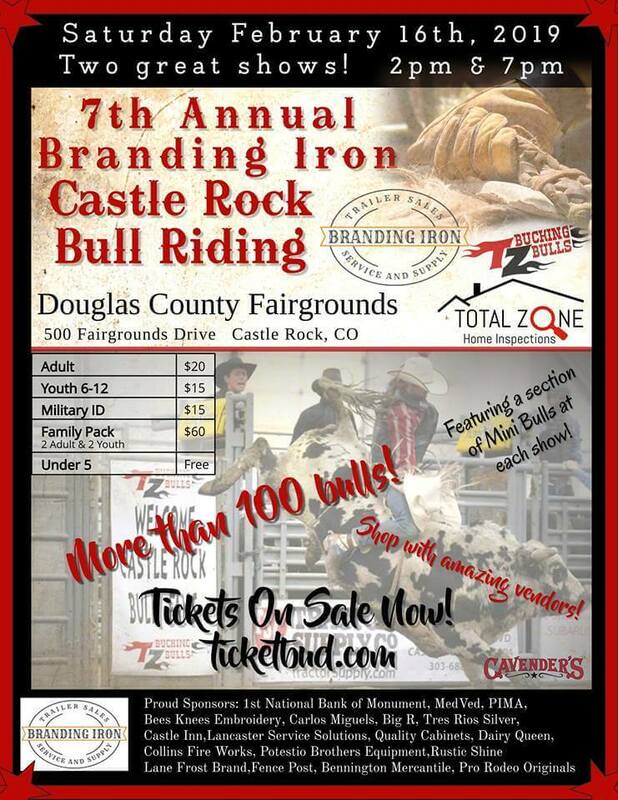 Presented by Branding Iron Trailer Sales and held at the Douglas County Fairgrounds indoor arena in Castle Rock, Colorado. More than 100 bulls will buck and be scored individually no matter if the rider stays on for the required 8 seconds. The owner of the winning bull will be awarded a championship Tres Rios silver buckle. Bull riders are also competing for a trophy buckle. Not to be missed, the mini bulls and young bull riders return to the event in hopes to earn a buckle of their own. Visitors will have an opportunity to gain educational information regarding bucking bulls, how they are cared for, the equipment used, training and much more! 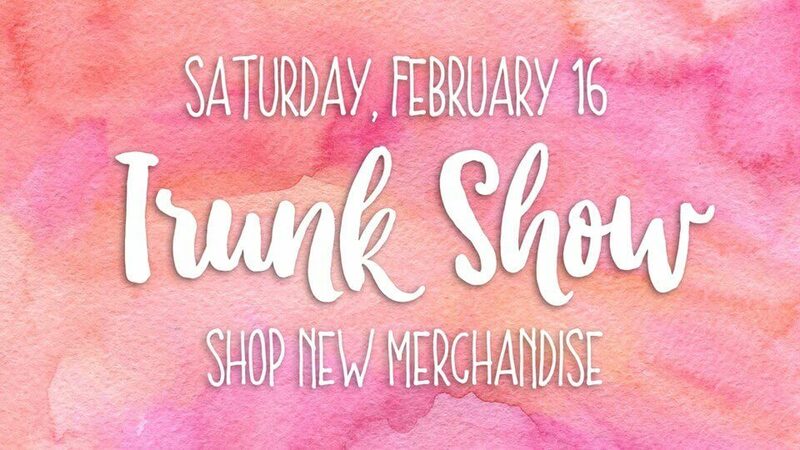 Shopping opportunities are endless with a wide variety of vendors. Entertainment vendors will include a mechanical bull and pony rides. Food concessions are available and parking is free. Tickets prices are: $20 Adult $15 Youth (ages 6-12) Military with ID $15 and NEW Family pack (2 Adults&2Youth) $60 Youngsters under the age of 5 are admitted free.